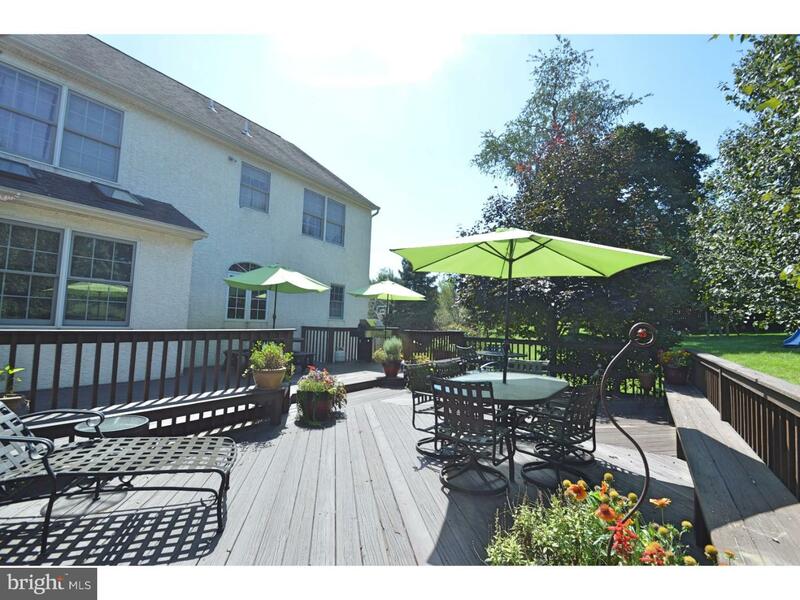 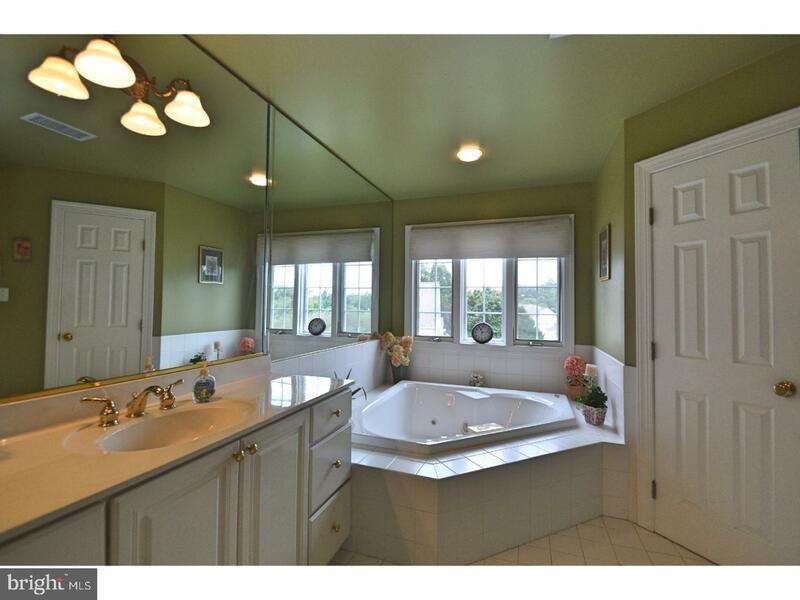 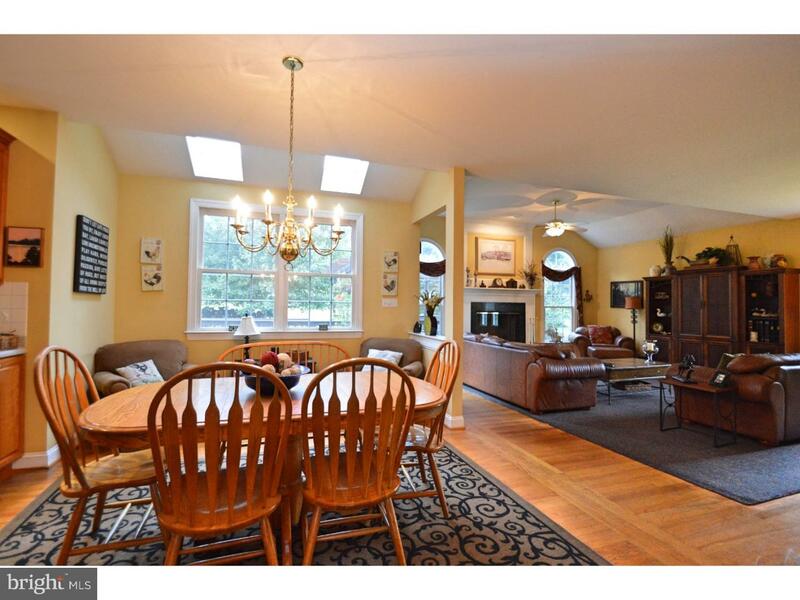 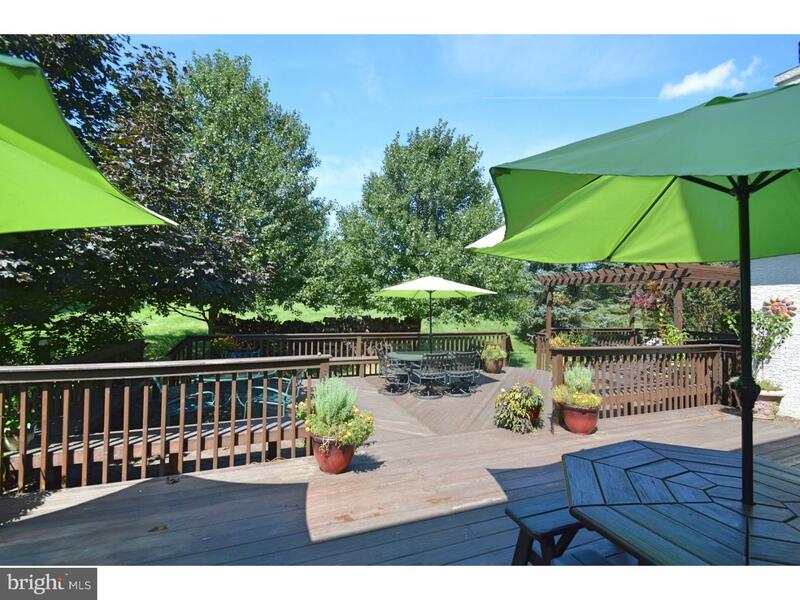 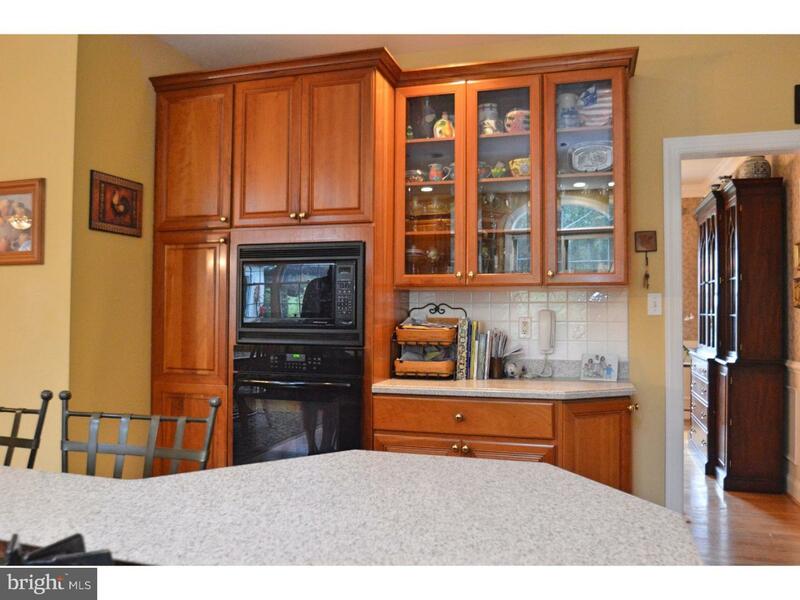 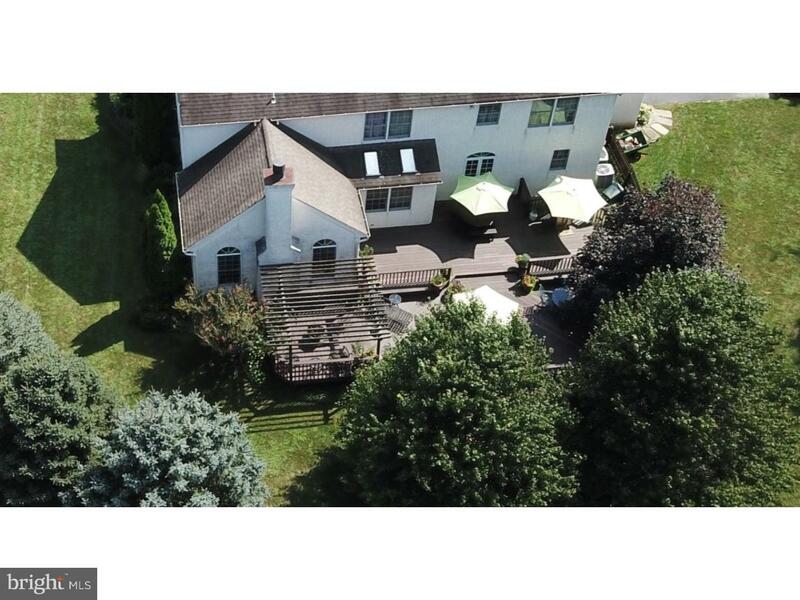 Located in desirable Foulke Manor, East Bradford Township. 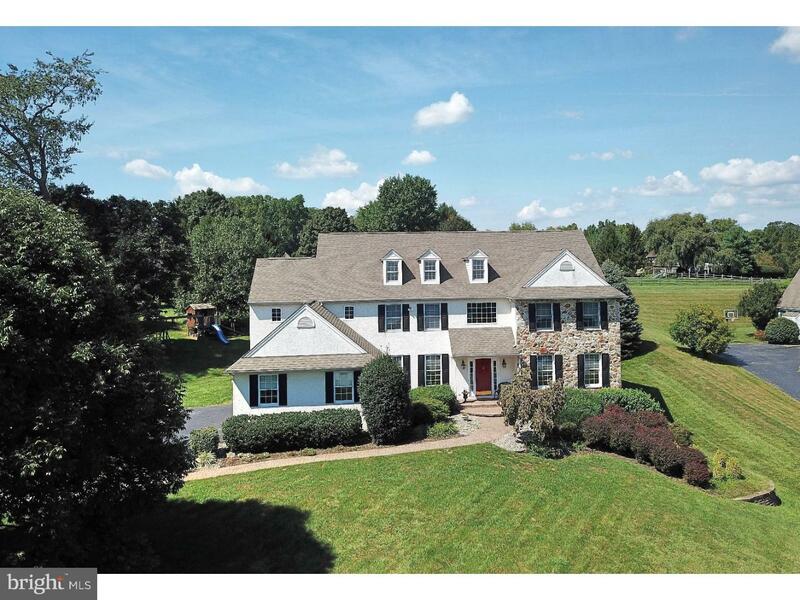 A Stone front home with sought-after floor plan,over 5600 sq. 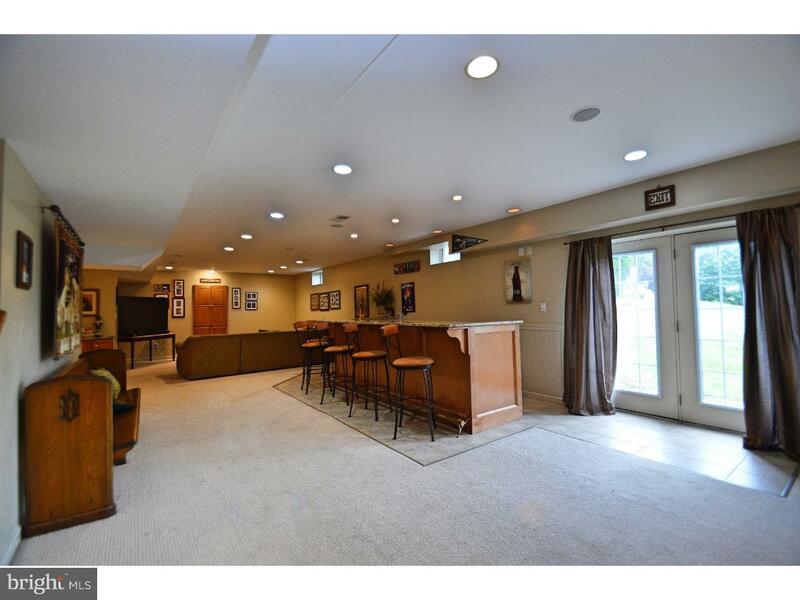 ft. of total living space, a true 5-Bedroom home, 4 Full(the basement full bathroom has a shower rough in) & 2 Half Baths, both on the first floor, Finished Walkout Basement and fabulous lot! 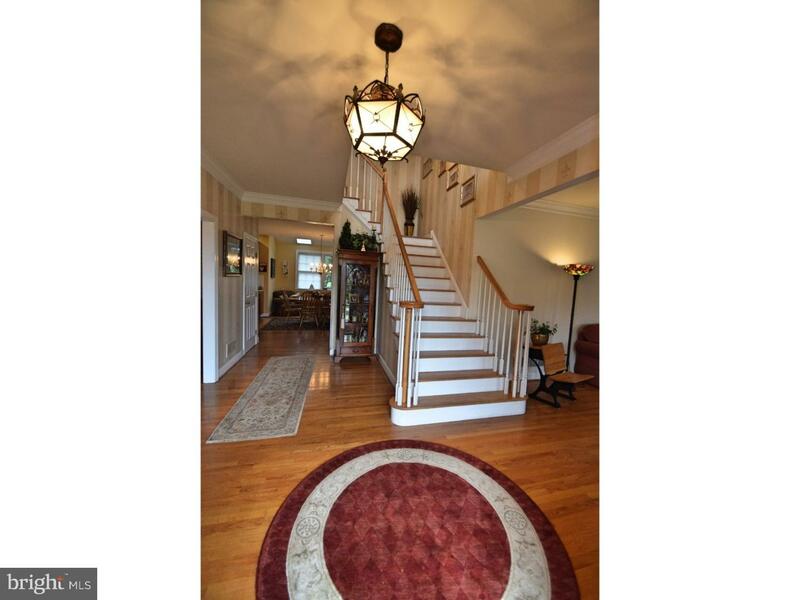 !One of the largest models, all NEW Carpets just added through out 2nd floor & basement! 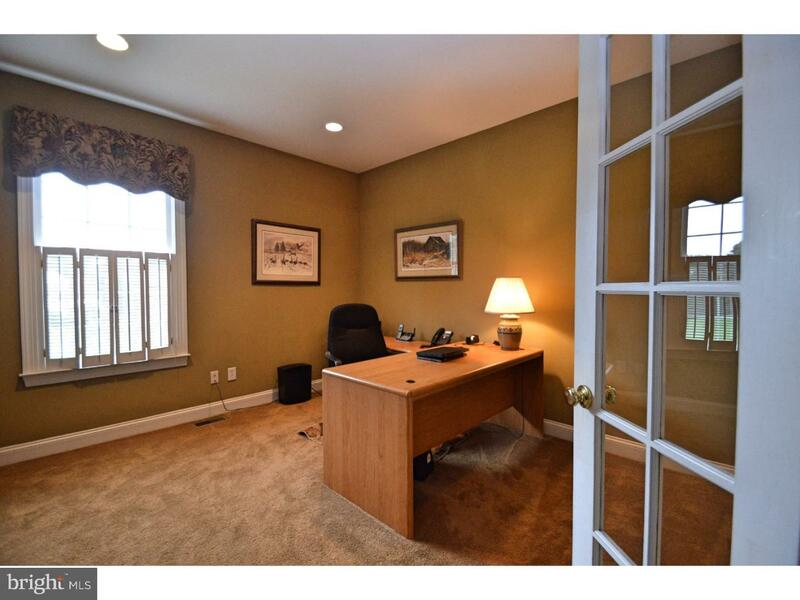 1st floor all hardwoods(office new carpet) Floor plan was well thought out & designed! 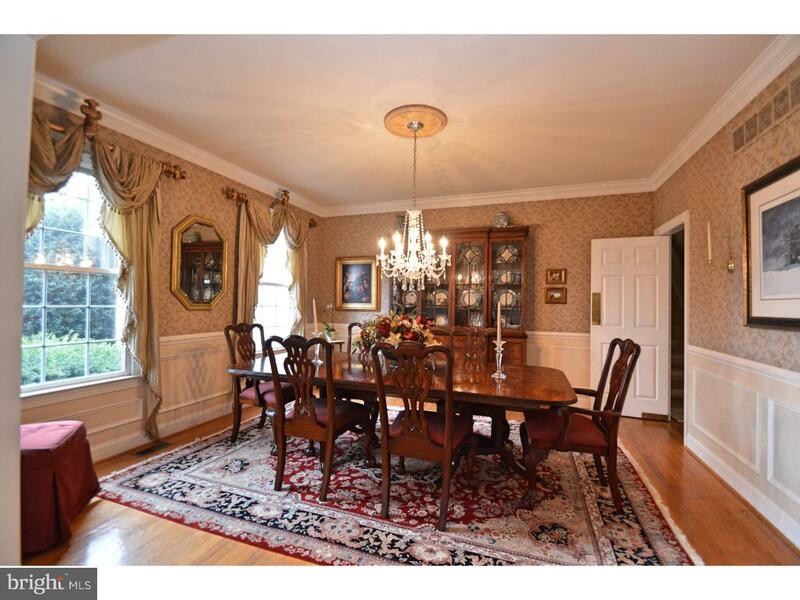 Foyer opens to Both Living Room & Formal Dining room with wainscoting and butlers door to Kitchen. 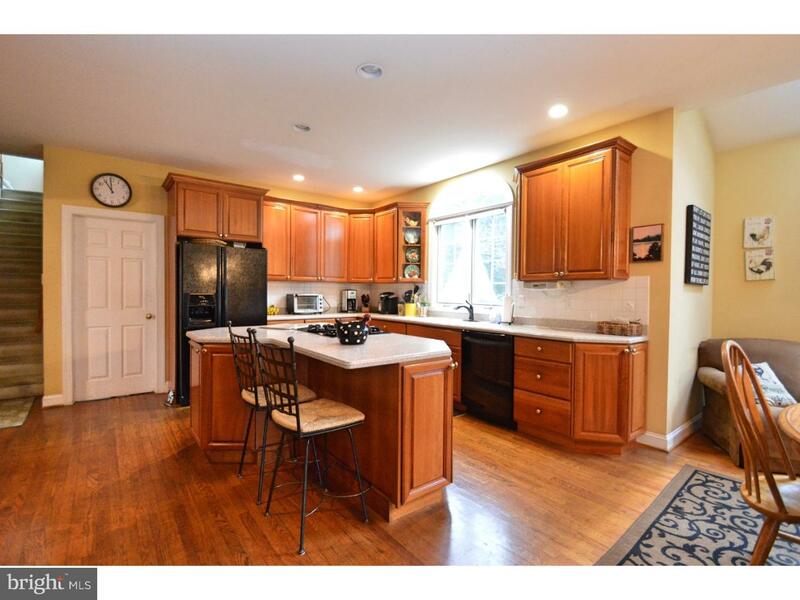 Open floor plan, with Cherry Kitchen, Breakfast Room with skylights, French doors to Office/Study, Laundry Room with access to side yard, 2 PR's & rear stairs. 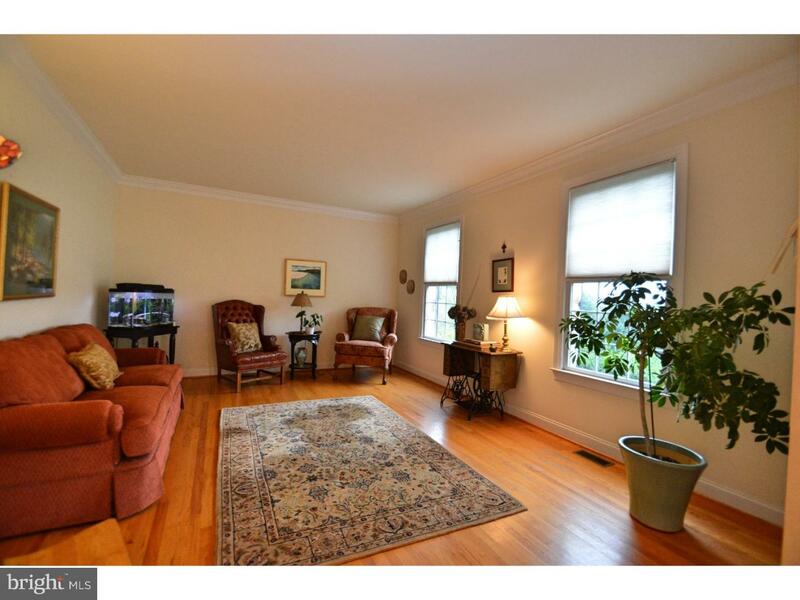 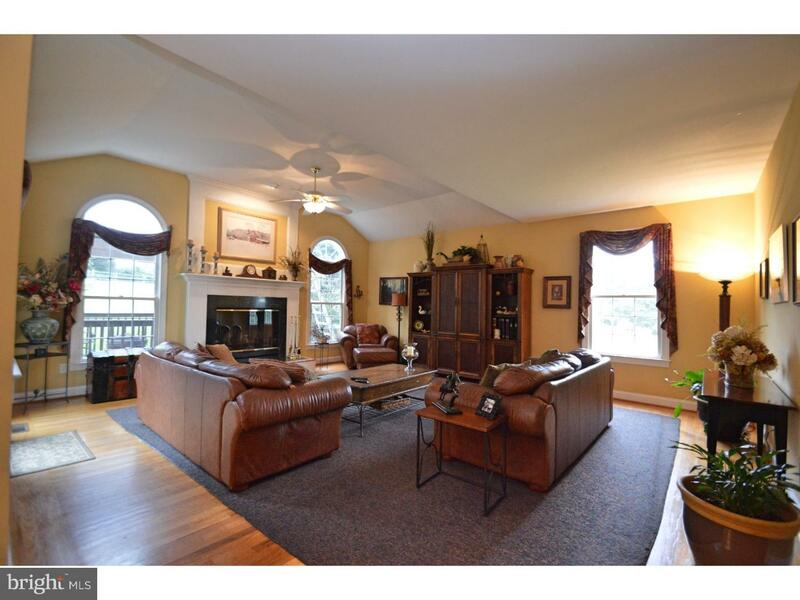 Family Room offers wood burning Fireplace & French door to rear multi-tier deck and large rear yard! 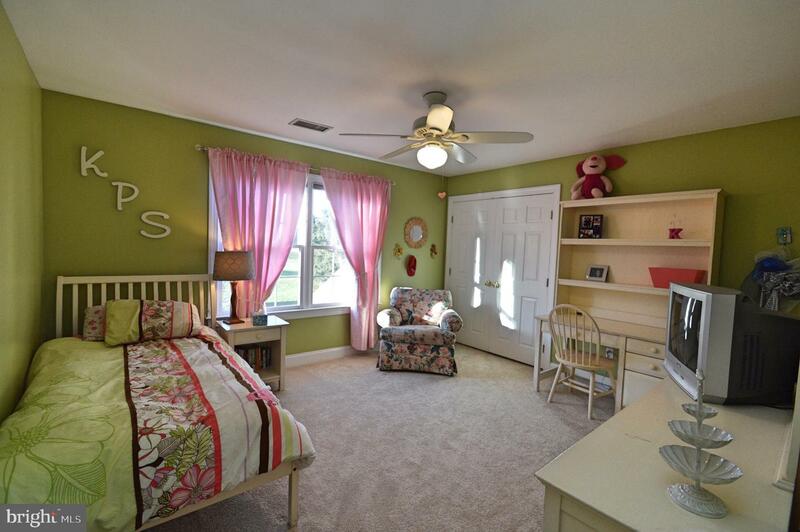 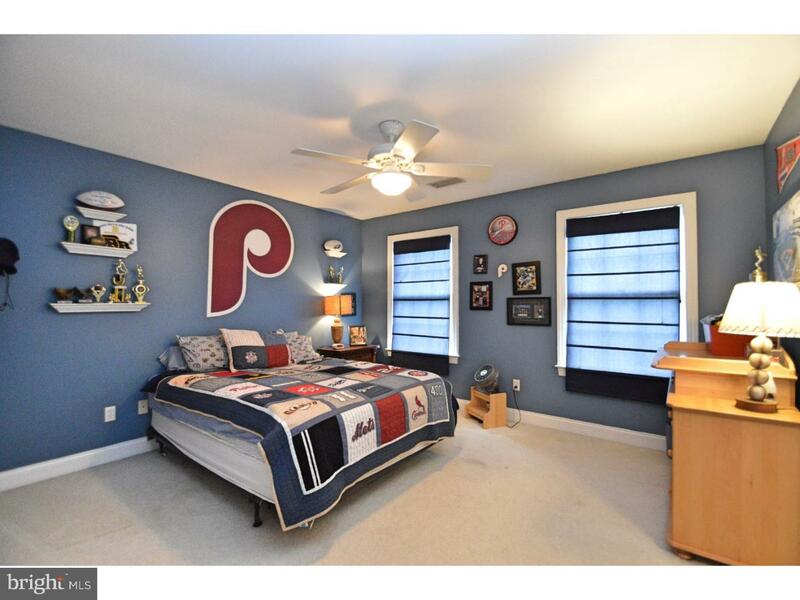 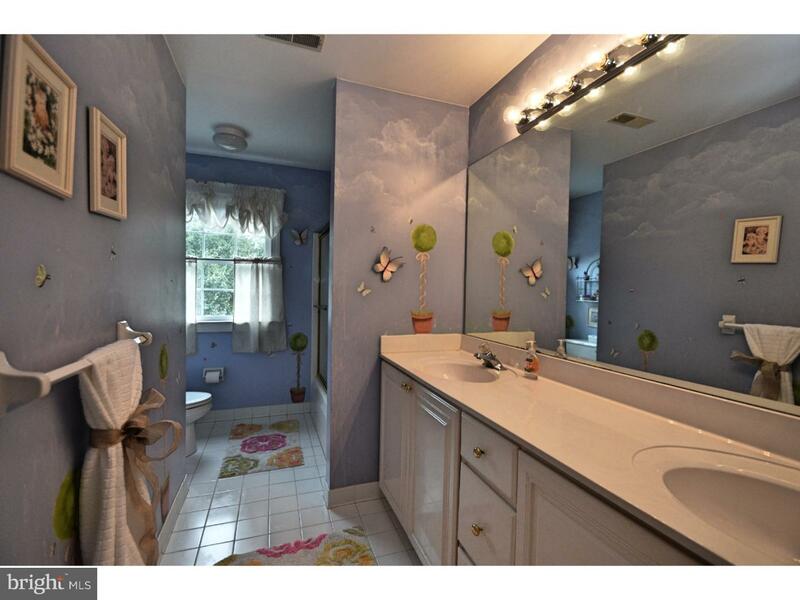 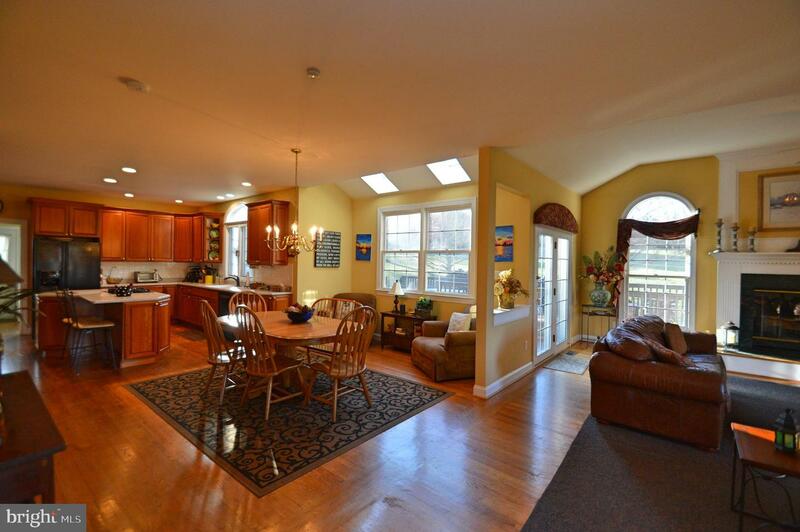 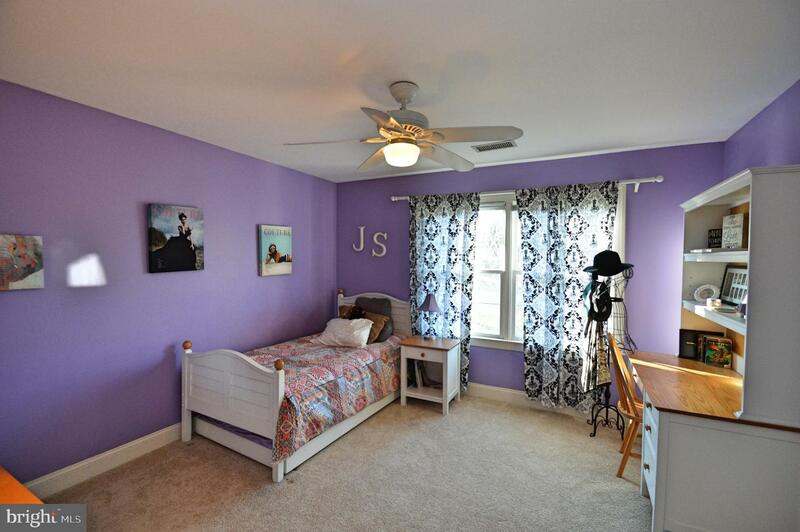 Upstairs spacious Master Bedroom w/2 Walk-in closets & Master Bath w/Jacuzzi & large shower. 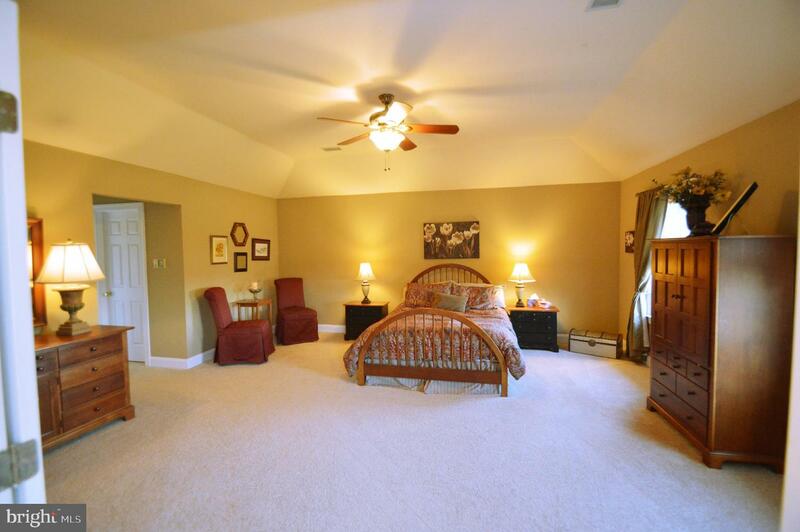 4 MORE spacious Bedrooms, 2 share Jack & Jill bath, 2 share large Hall Bath. 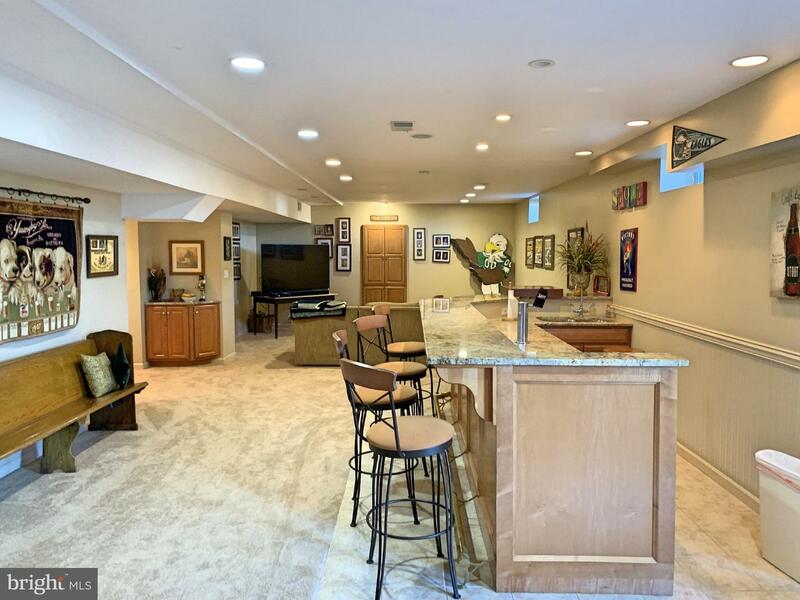 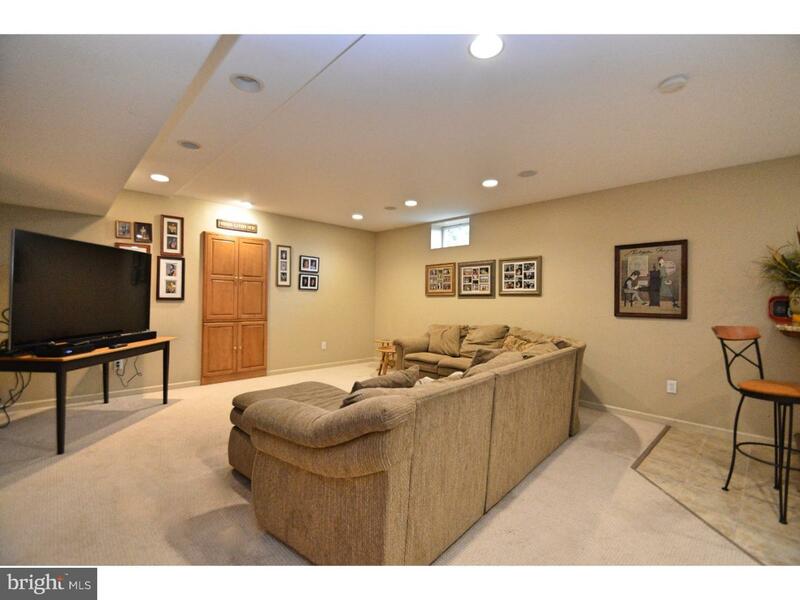 Finished walkout Basement is enormous with custom built-in bar with granite counters, room for refrigerator/ice maker & sink. 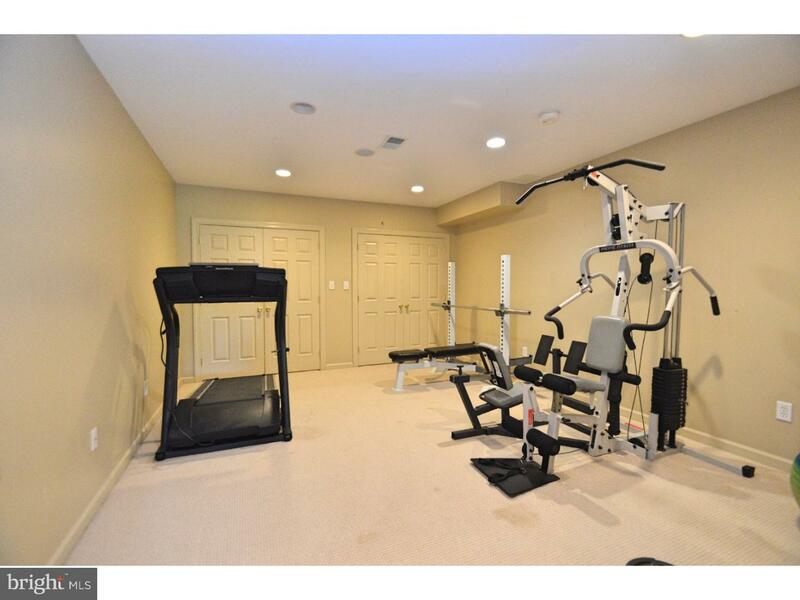 Basement has bead board paneling, French door to separate gym or playroom with several closets for storage, 1/2 to Full bath(plumbing for shower in closet), cedar closet, storage room & side french door to yard complete the Lower level. 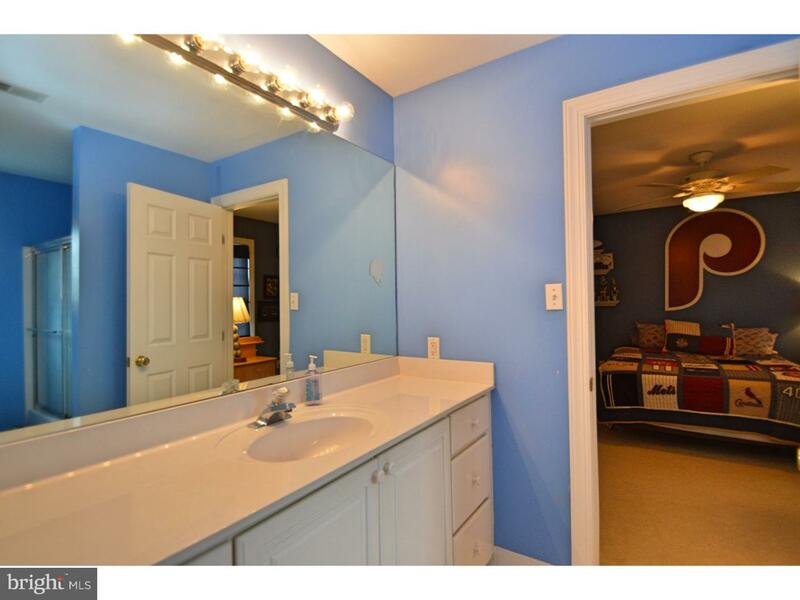 This home is priced to sell and ready for your updates. 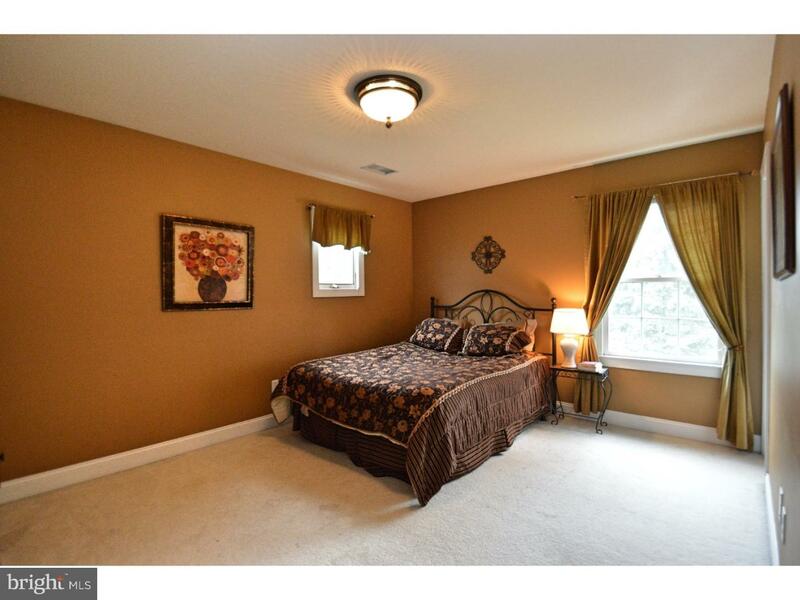 Stucco inspection completed ask Agent for details! 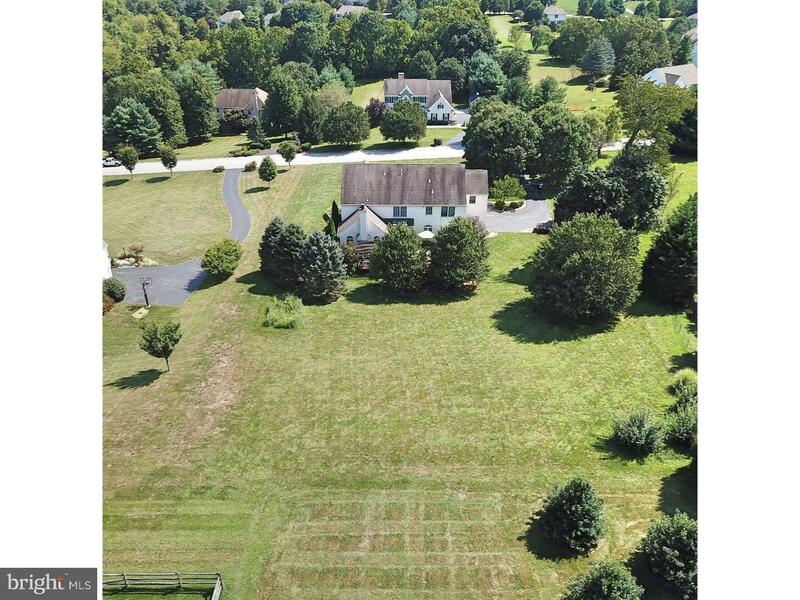 Don't miss the Award winning West Chester Schools, great access to roadways, minutes from the borough, great restaurants & shops all with LOW taxes & NO HOA!